PURE Air Odor Control Water Mist Spray Fresh Linen & Lilac 346 Ml. • Dimensions: 5.5 x 5.5 x 24 cm. • Odor Control Air fresheners. 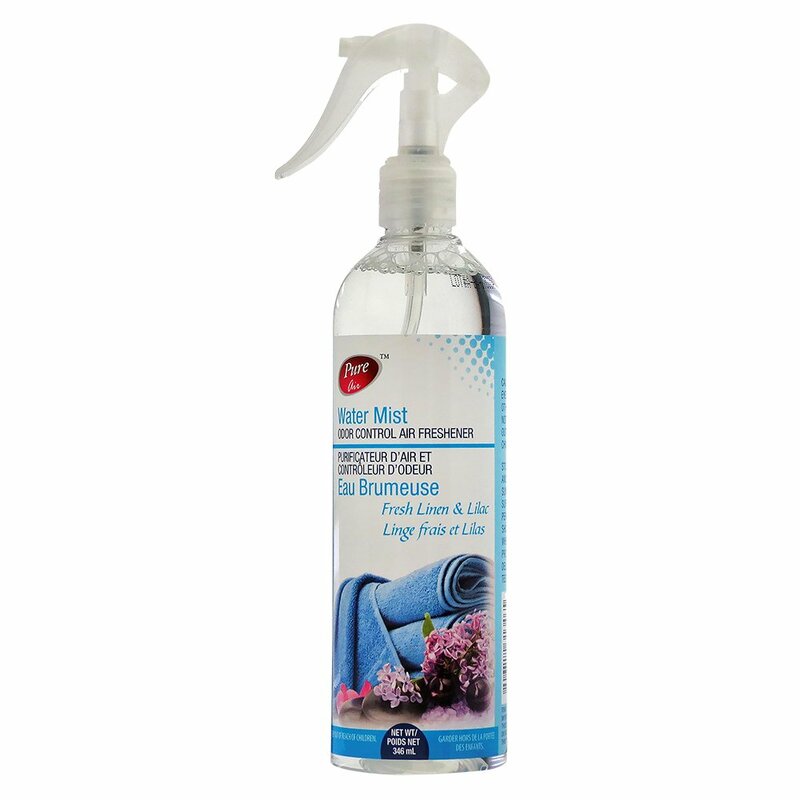 • This Water Mist Spray is perfect for Household. • Keep Out of reach of the children.